Summer Vacation is coming and along with it a sorts of temptations that can destroy your best efforts to stay on track with your healthy lifestyle. 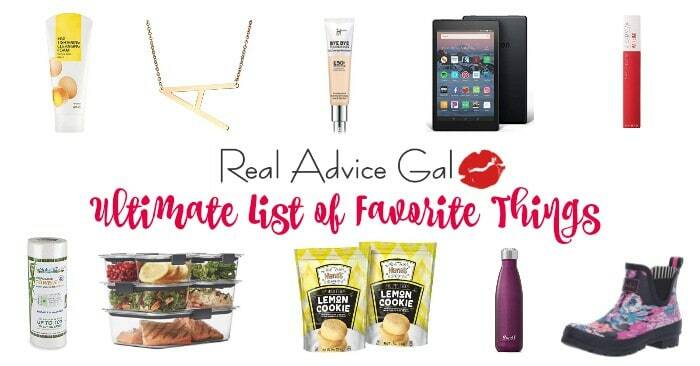 For me it is so much harder if I try to avoid sweets altogether. But I am also not good at eating just one piece of chocolate or having a small slice of cake. I love cake! Any kind of cake really. 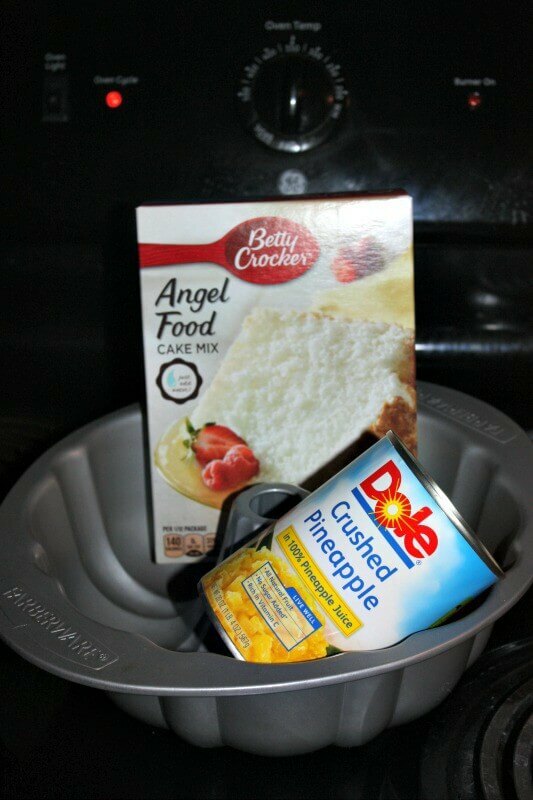 So I came across this recipe for pineapple angel food cake that has been shared by many in cyberspace. I thought I would give it a try as a healthier option for Easter dessert. It is light and airy which makes me think of spring. It only has two ingredients which is easy on the grocery budget. If you cut into 12 servings then each slice is only 187 calories and only 4 Weight Watchers Points Plus. 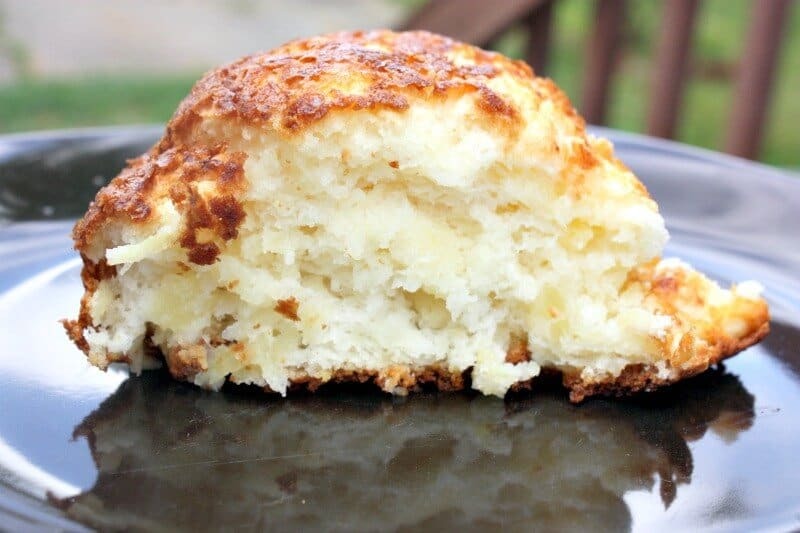 This recipe is low fat and low cholesterol for folks who need to keep an eye on those. 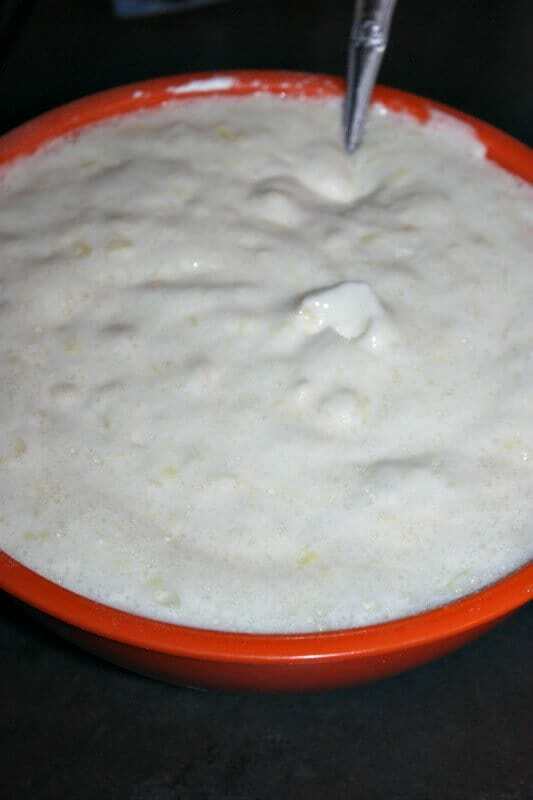 Combine Crushed Pineapple (with juice) and Angel Food Cake Mix in a large bowl. Once it is mixed well, pour into a greased 9×13 pan or a bundt pan. Bake on 350* for 34-40 minutes. If you want, you can top it with Cool Whip before serving. 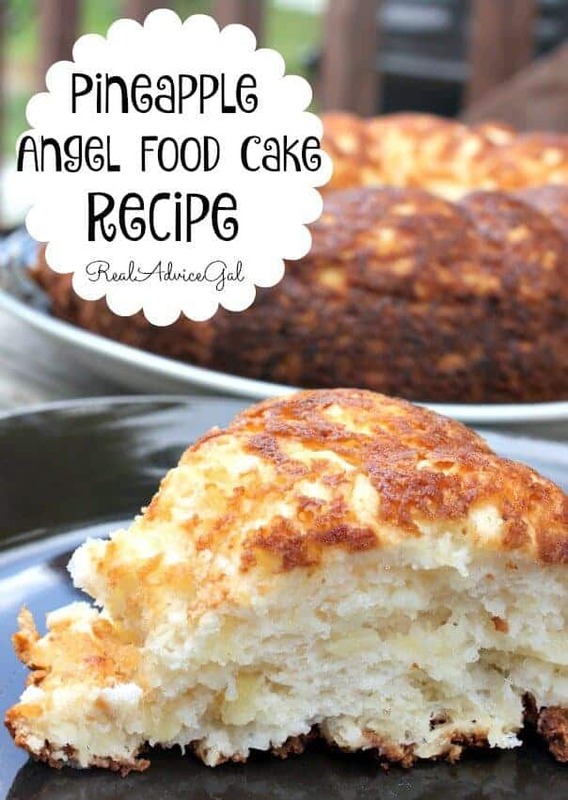 This Pineapple Angel Food Cake recipe has quickly become one of my favorite desserts to have all year round and it really couldn’t get any easier to make right? You could top it with fresh fruit, whipped cream, or even icing if you were feeling a little fancy!